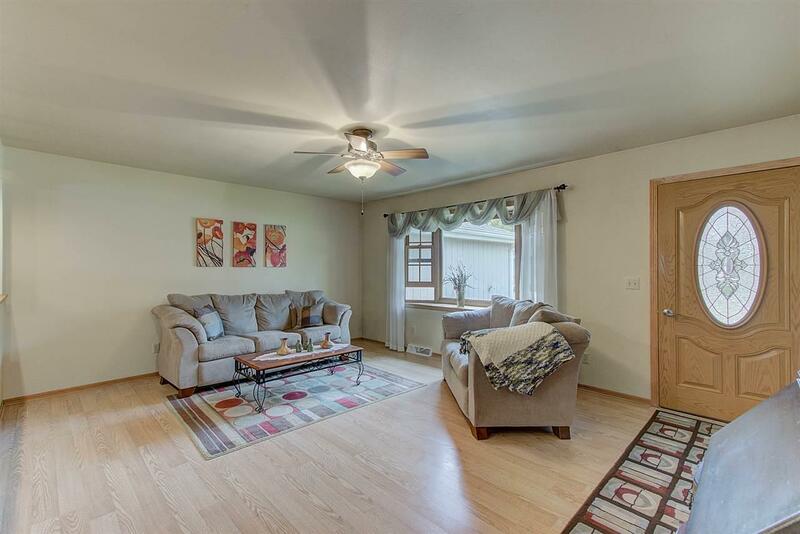 1120 Homestead Rd, Beaver Dam, WI 53916 (#1843746) :: Nicole Charles & Associates, Inc. Location, location location. 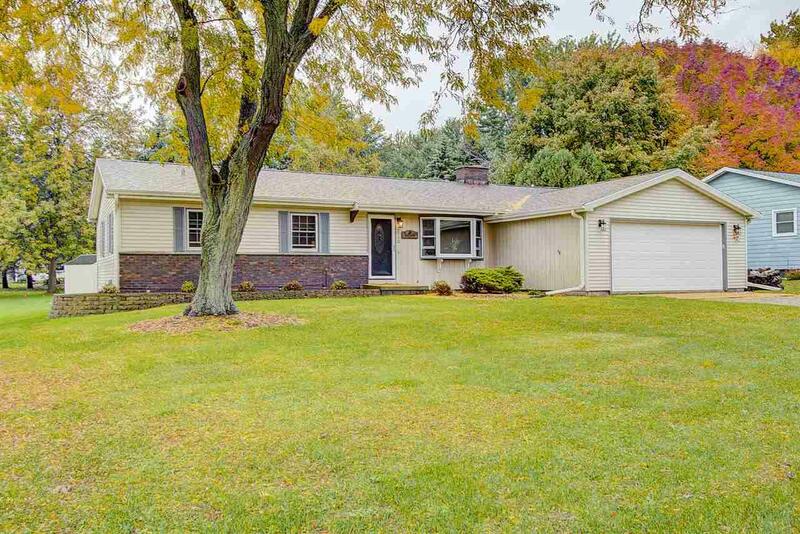 This not too big, not too small well maintained ranch home has a warm & open floor plan & features 3 bedroom 2.5 bath w 2 car garage in a great neighborhood. 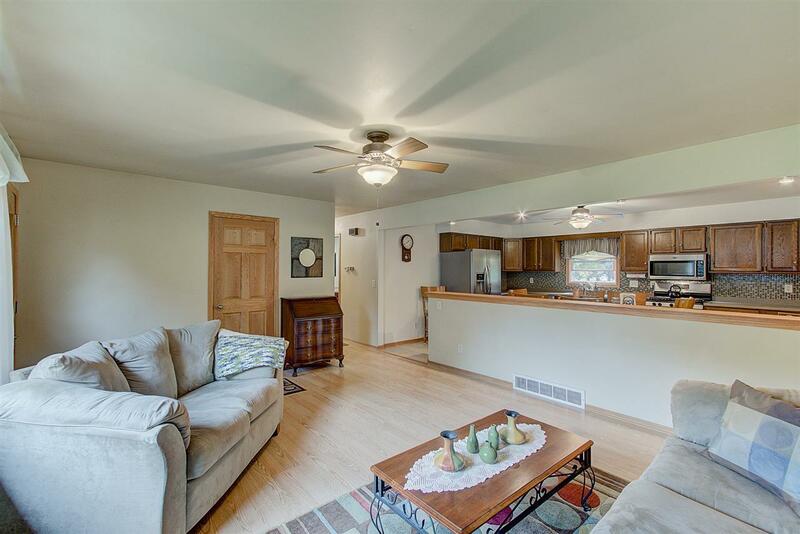 Beautiful updated kitchen with tons of counter and cabinet space, SS appliances & eat in dining. 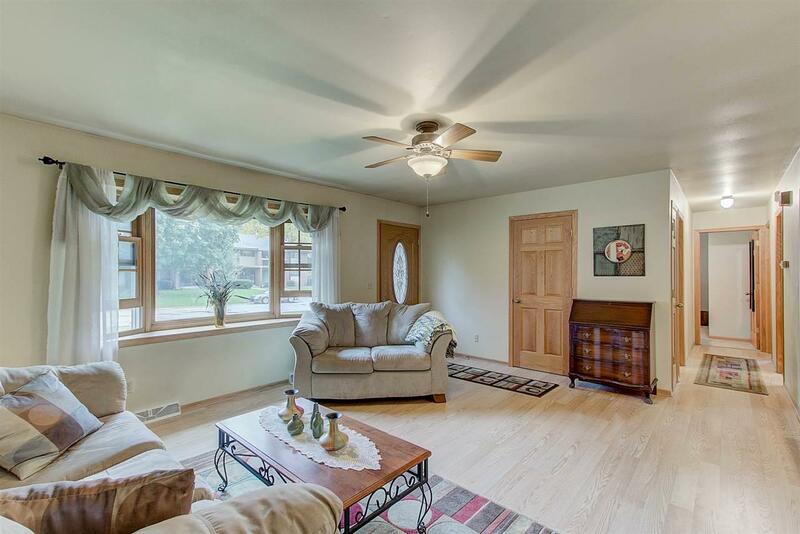 First floor family room with wood fireplace makes this a family favorite~ Formal living room & more. Finished LL includes a large rec room with full bath including a jetted tub. Nice deck off the rear of home is great for entertaining & is located on a popular walking path & offers a bit of serenity. Listing provided courtesy of Dynamic Realty Group, Llc.